Suicide is an ugly word. And yet it is one that we hear much too often, claiming the lives of way too many who are lost far too young. 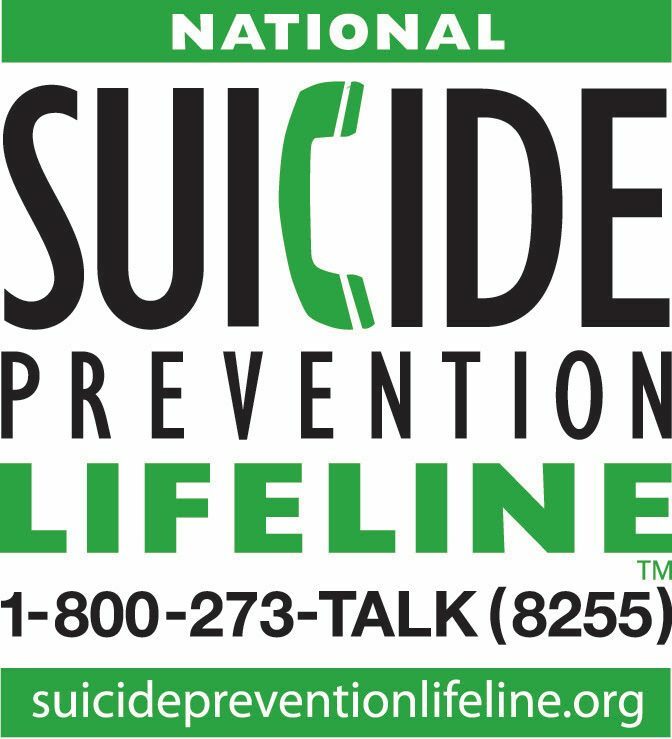 I revieved a call from a friend of mine who told me a man I had dated once, his son committed suicide.I was shocked. She and I both had dated this man and became friend aftet she found out there had been some overlap in our dating. She called me then too, to inform me of the situation. We both dumped him, and she and I became good friends. Last night she called with the news. I remember this little boy, may 9 or 10 back then. he had such a great smile, so very smart and would light up the room when he walked in. He was 16 when he took his own life. His father found him in the woods. My heart goes out to he and his family and to that young lost soul.